Many businessmen and companies often wonder why their website is not providing them with proper returns and is not working as expected. For them it is necessary to conduct a complete healthy check-up of the website. A complete audit to go through the entire technical infrastructure of the website, on-page and off-page elements, the interactive elements due to front-end scripts essential to optimize the Search Engine visibility, conversion, usability and accuracy. An audit is essential at least once every year if not half yearly to understand the weak spots of a website and strengthen the quality, durability and accuracy to the maximum possible percentile. In this article, we will show you How to perform a Technical SEO Audit : The Complete Guide. A performance of a full search engine optimization on regular basis to maintain the organic Search ranking and web presence is the key to a successful website. 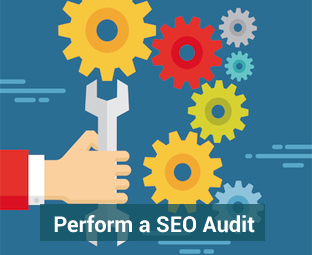 The reasons why you need to conduct a complete, operational SEO Audit of your website when pointed out helps you understand better as well. An audit is required for various purposes. To keep up to the ranking of your website in the search engine because they are constantly updating and modifying their algorithms, the rules change every year and an outdated site is never the cause of popularity of the website. To improve and check the valid information listed and update fresh information for your users, to find the bugs and links toxic to your website. A comprehensive guide to perform a fully equipped and operational technical audit is a much needed help for every host getting started with the idea of an audit. A proper audit helps in various ways. To work well and modify the errors one needs to spot them first. Therefore crawl before you walk. Crawl through the website using the various crawling tools to help identify the areas needed for a better construction and modification. SEO is a means to an end. So determine and know the goals of your website. Determine the current keyword targeting strategies to perform a better keyword analysis. A good audit helps to understand the quality of the keywords well. Get to know your competitor’s analysis to validate your keywords and recognize the missing links. Then comes the technical analysis and to check if the URLs are SEO- friendly. 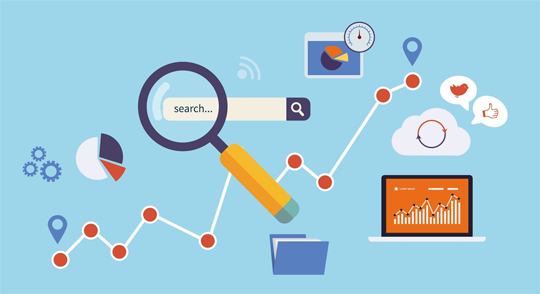 With numerous SEO Audit tools available in the market it is hard and crucial to choose the best, most effective and the most profitable tool for the audit of your website. Some of the most reliable, trusted and affordable technical audit tools include the Screaming Frog, a brilliant tool that crawls through the WebPages for better results. The ISS SEO Toolkit, developed by ISS Microsoft includes a complete package of a helpful audit. SEMrush site audit creates an online report after the complete analysis. The Pingdom DNS Check, rising through the market in the recent years. Builtwith similar to DNS looks at the architecture of the website. Some others include the Google Webmaster Tools, Reverse IP lookup, GTmetrix and many more. We hope this tutorial has helped you in learning how to perform a technical SEO audit. If you like this article please share it on Facebook, Twitter or Google+.